I bit the bullet and finally ordered a Dome. So my Roll off roof will be going away and unfortunately my warm room as well. 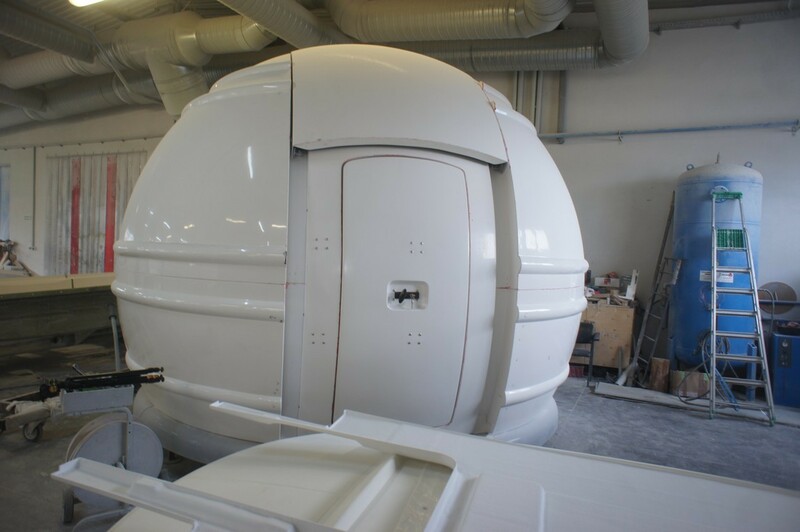 The Warm Room is too close the main observatory floor and with the dome in-place. the Dome will not clear the warm room wall as it’s built. I would need to move the warm room or make the make floor larger and redo the Pier and I am electing not to do that. 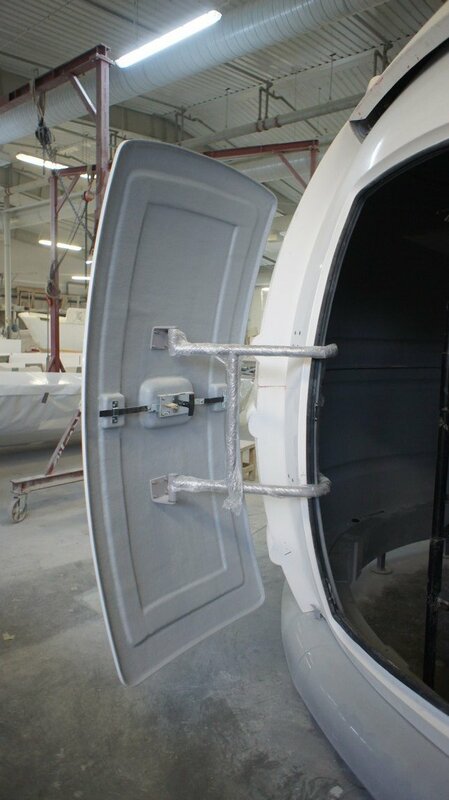 Below are images of my Dome finishing testing at the factory. 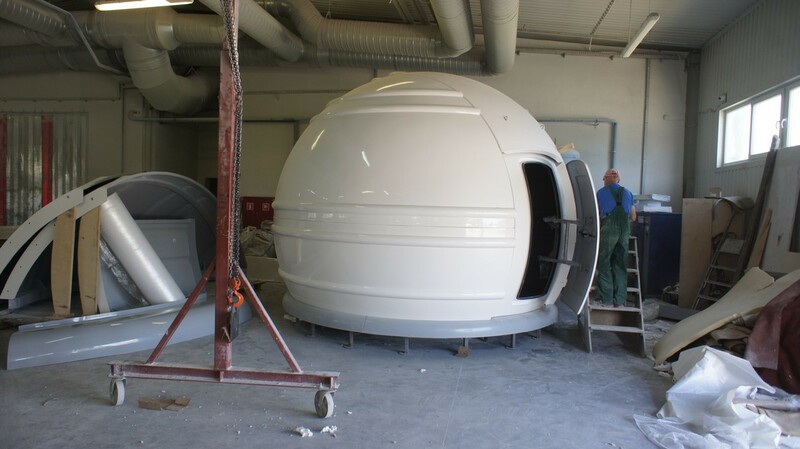 Currently the Dome is on the Boat from Poland to Port in New Jersy. After it arrives there it will be transferred to a flatbed then shipped to my property. More updates to come on this project.